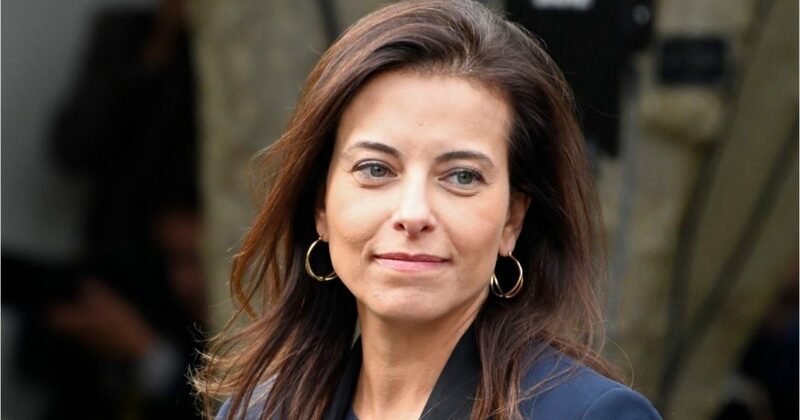 With the departure of Nikki Haley as United States Ambassador to the United Nations, the name of Dina Powell immediately came up as being on President Donald Trump’s short list. You can find a lot of immediate support in the media for her and that position. There are some things in her past that make this a very questionable choice. the main issue seems to be a relationship with Hillary Clinton via the Clinton Foundation. Here are 8 things that need to be considered. Powell served as president of the Goldman Sachs Foundation, where she ran the…..